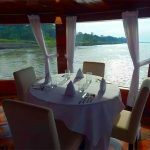 In the Amazon River: Rivers & Forest Expeditions Cruises. 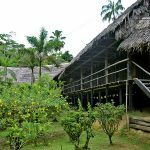 We specialize in providing personalized and differentiated services to travelers who wish to commune with nature to learn more about the flora and fauna and the customs of tribal communities in the Peruvian Amazon. 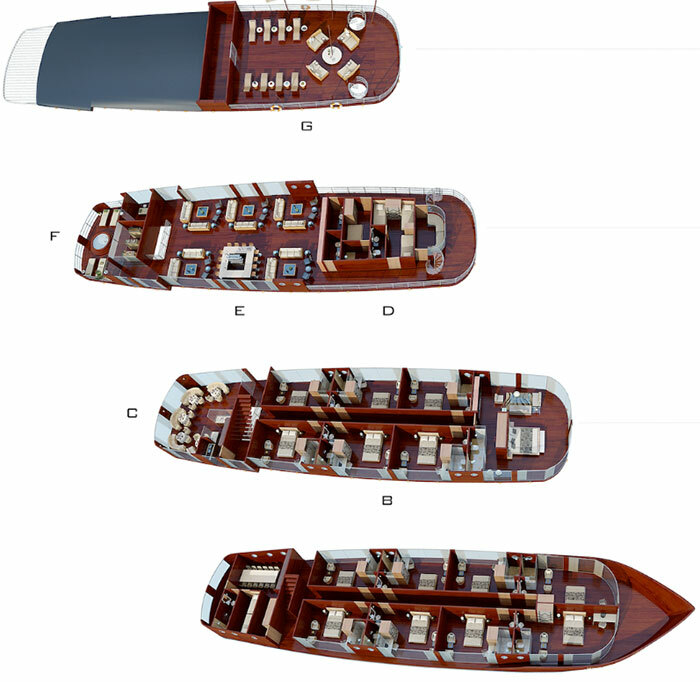 Our infrastructure has one river cruise vessel that can accommodate 26 passengers and 4 river skiffs. 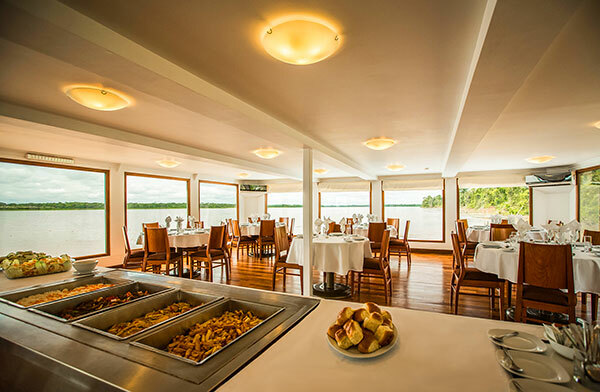 Additionally, our bilingual staff has ample experience –both locally and internationally- in cruise services and they are highly capable of providing the best customer service to our passengers from all around the world. 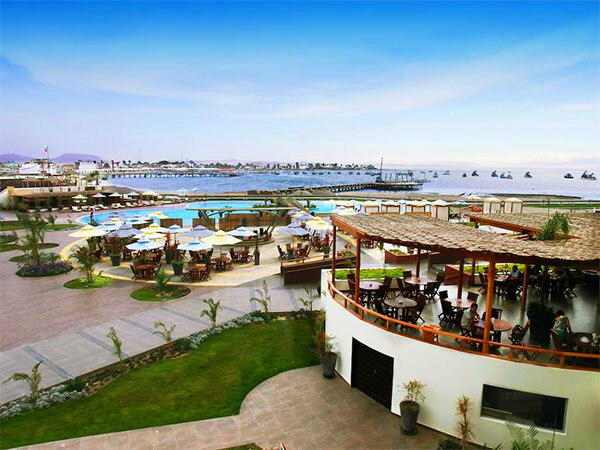 In Paracas: Aranwa Paracas Resort & Spa. 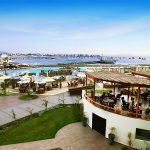 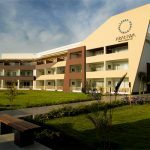 The family-friendly Aranwa Paracas Hotel is located by the ocean, within a 5-minute walk of Paracas National Reservation and El Chaco Beach. 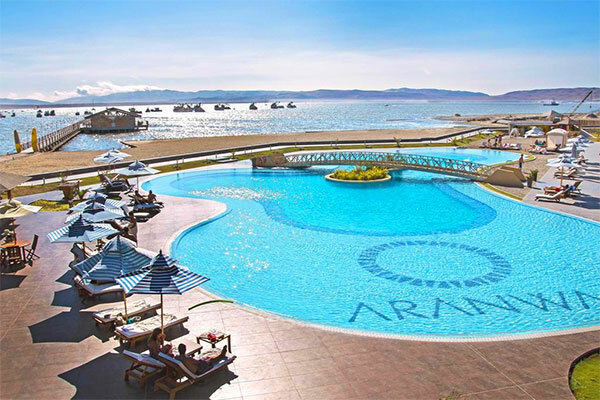 Spacious and beautiful facilities, exquisite cuisine and excellent service are part of the proposal that Aranwa has for you at this beautiful location. 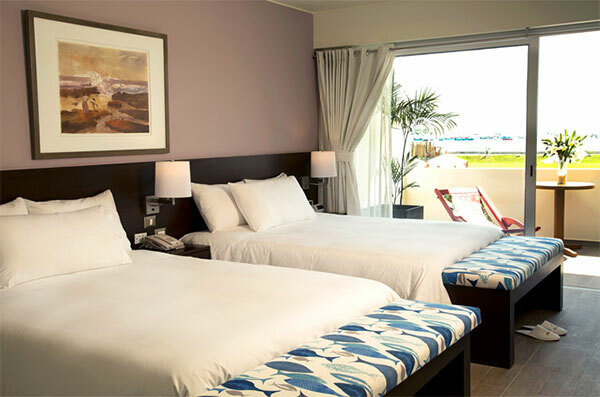 The hotel offers 115 ocean view rooms, with free Wi-Fi and designed for maximum relaxation and comfort. 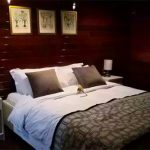 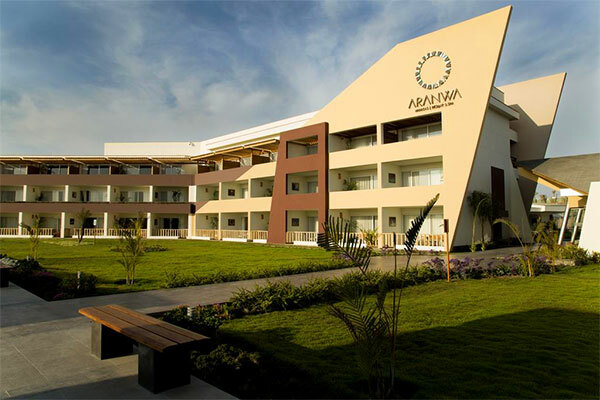 Each one of the rooms at Aranwa Paracas Hotel are equipped with telephone, hair dryer, mini bar, electronic safe, cable TV, and bathrooms with tub. 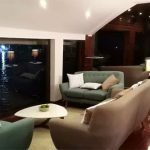 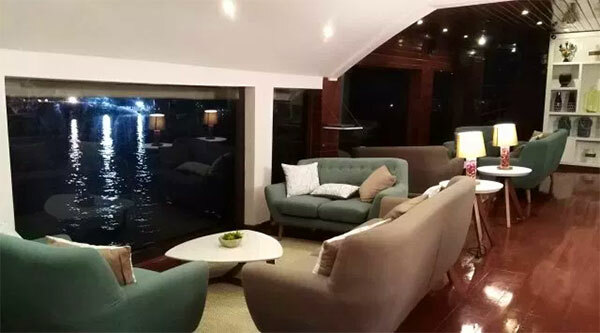 All the rooms feature a terrace overlooking the bay. 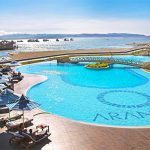 Aranwa Paracas Resort & Spa features a restaurant, 3 bar areas, 2 swimming pools, a tennis court, children’s playground, a Spa, and a chapel. 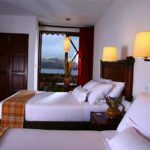 In Puno: Intiqa Hotel. 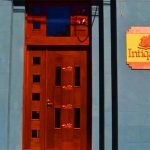 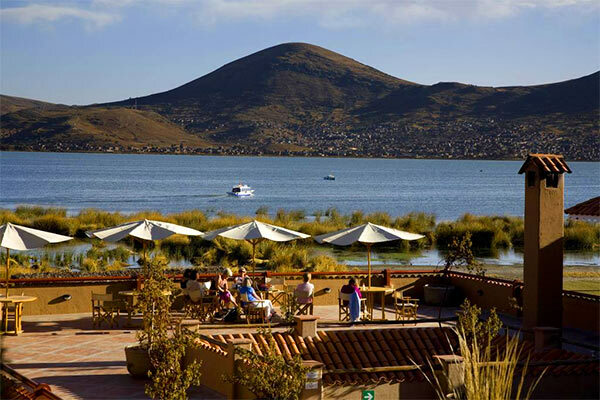 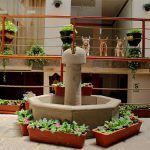 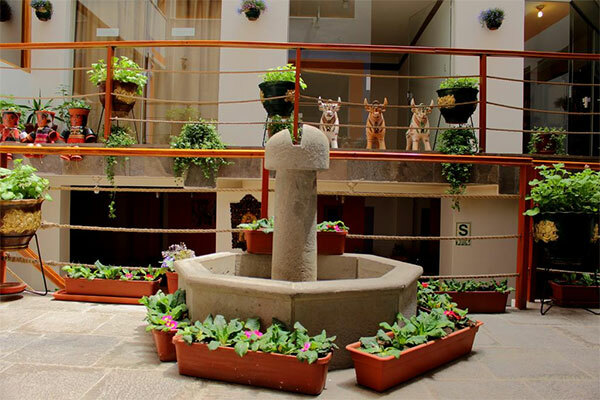 The hotel Intiqa is located in the heart of the city of Puno Capital of Peruvian folklore; it is the best place near the main pedestrian street, squares, museums, cafes, banks. 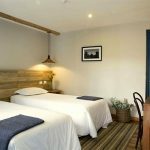 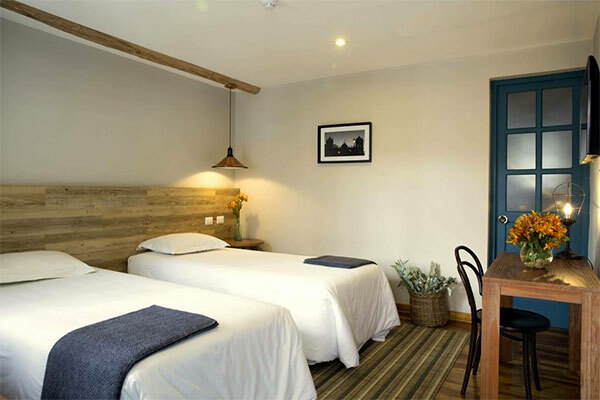 All the 31 rooms feature goose feather duvets, anti-allergenic thermal floor suitable for the region, private bath with tub, electric heaters and double paned windows. 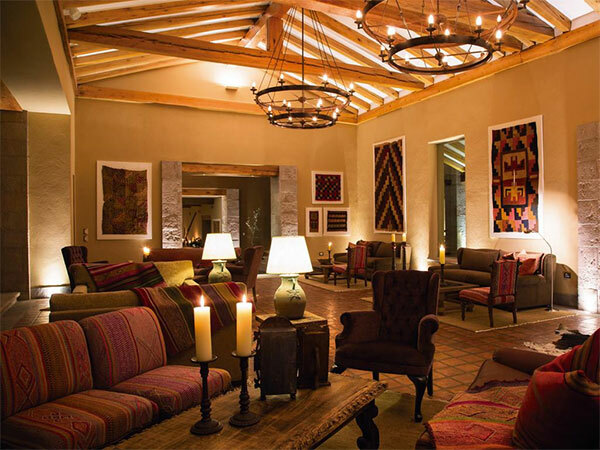 The décor allows a balance of color and light, including local cultural icons of the Pucara and Tiahuanaco cultures. 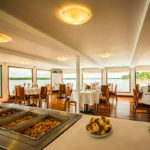 The hotel also features a restaurant and a bar. 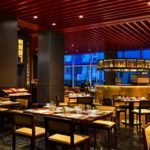 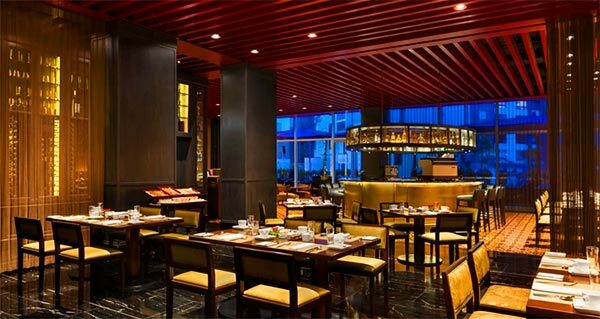 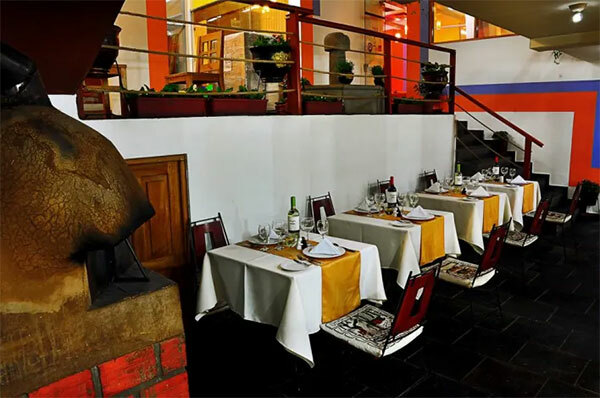 Both, the restaurant and the bar offer eclectic menus based on regional products. 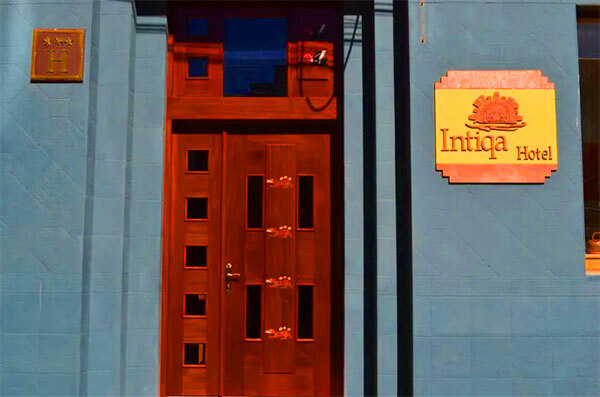 Intiqa is a modern hotel, full of local flavor. 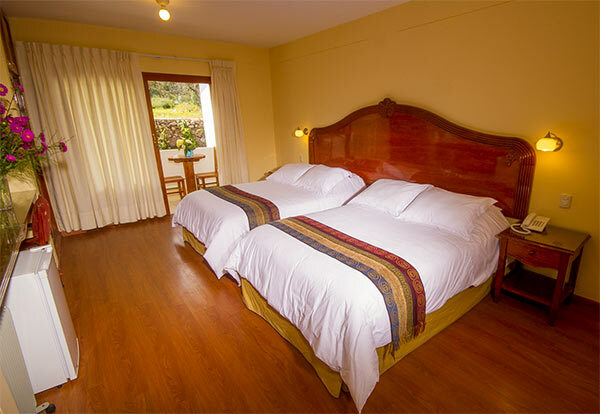 In Cusco: Abittare Hotel. 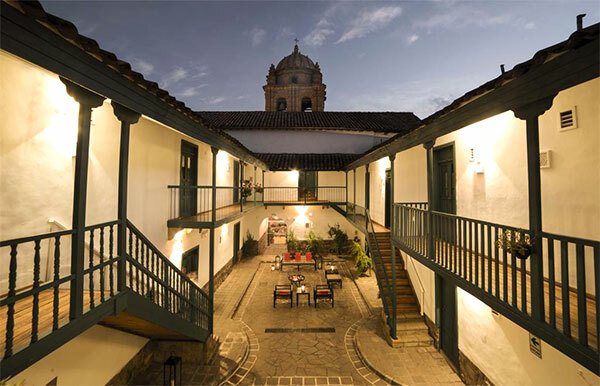 Located in the center of the city, the building that houses Abittare Hotel is part of the Cultural Heritage of Cusco as it was part of the palace where the Inca Pachacutec lived. 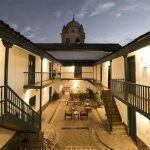 Its walls were built in the twelfth century, and colonial and republican era can be seen in the courtyards and rooms. 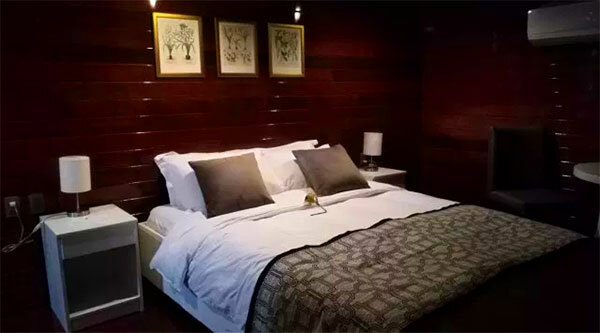 Abittare Hotel offers 43 modern rooms to make your stay a unique experience; each room features complementary Wi-Fi service, led TV, heating system, safety box, and other organic amenities. 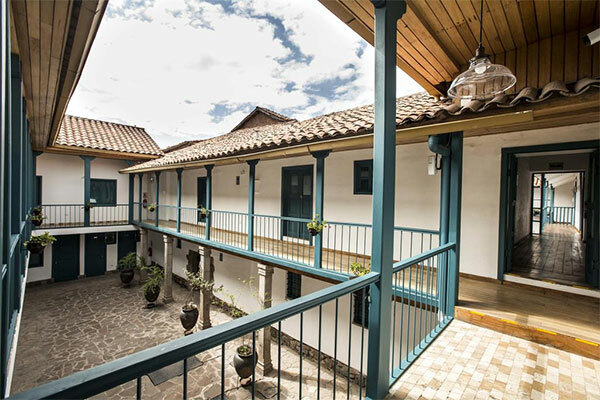 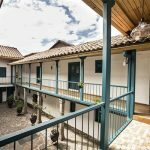 Its privileged location only steps away from the Temple of the Sun, Qorikancha, and Kusicancha and within walking distance from the Textiles Center and Santa Catalina Convent makes Abittare Hotel the perfect place to experience the history and culture in the capital of the Inca Empire. 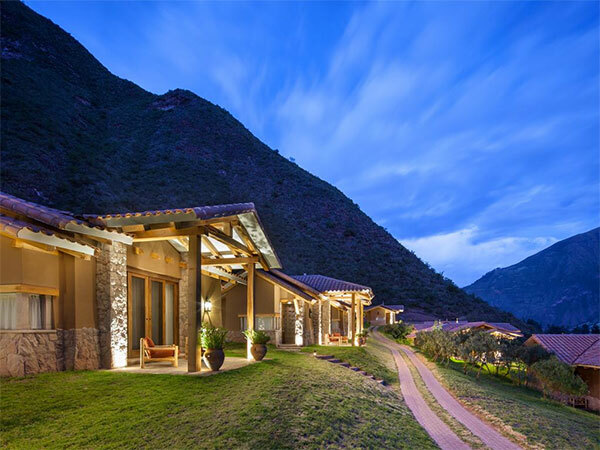 In the Sacred Valley: Agustos Urubamba. 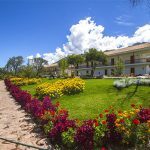 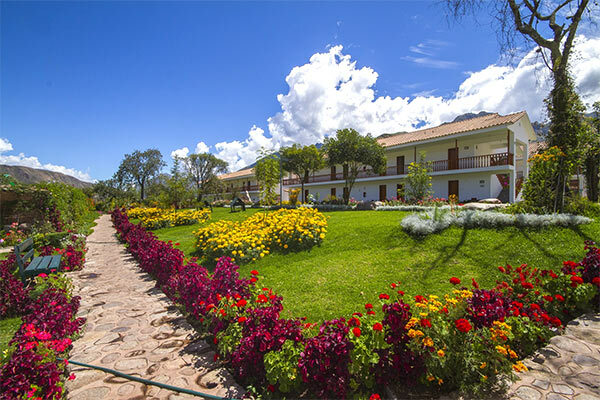 Located in Urubamba, Agustos Hotel is within walking distance from Urubamba’s main square and church. 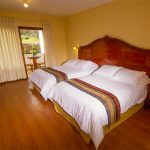 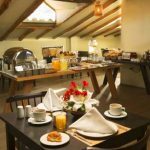 Along with a restaurant, Agustos Urubamba Hotel has a bar/lounge and coffee/tea in a common area where also free WiFi access is available. 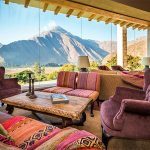 All 53 rooms feature private balconies fitted with comfortable armchairs and a coffee table, from guests can enjoy scenic mountain and nature views. 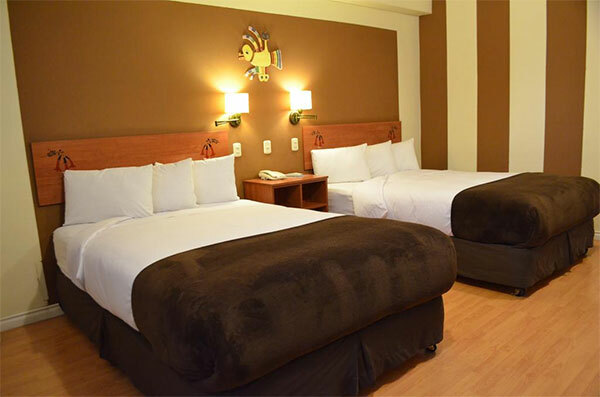 All rooms are equipped with deep soaking tubs and satellite TV. 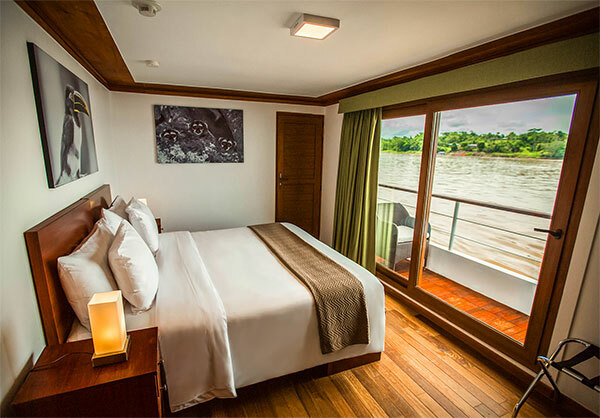 Other amenities available to guests include minibars, room service, and premium bedding. 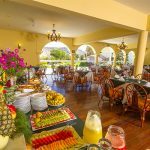 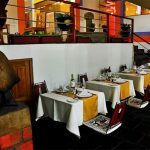 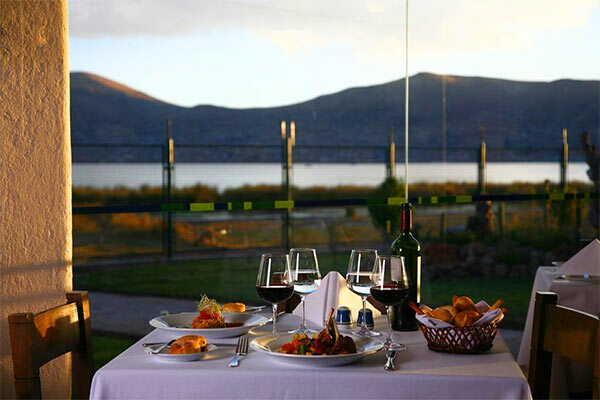 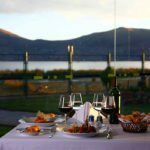 The restaurant at Agustos Urubamba Hotel serves traditional dishes as well as contemporary cuisine in a casual atmosphere. 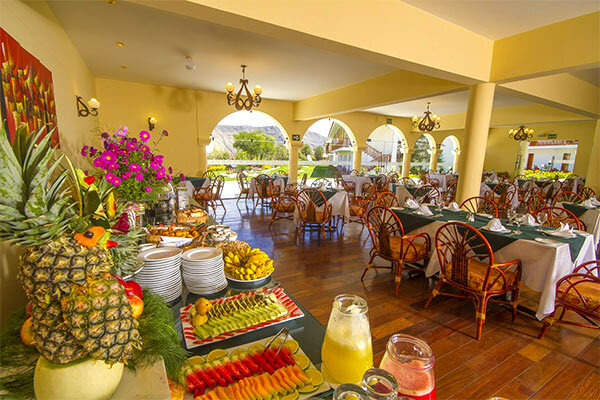 Meals can also be enjoyed on the large terrace which features panoramic views of the garden. 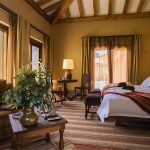 In the Sacred Valley: Inkaterra Hacienda Urubamba Hotel. 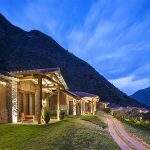 The most recent addition to the Inkaterra portfolio, Inkaterra Hacienda Urubamba is a contemporary hacienda-style hotel in the Sacred Valley of the Incas, in-between Cusco and Machu Picchu. 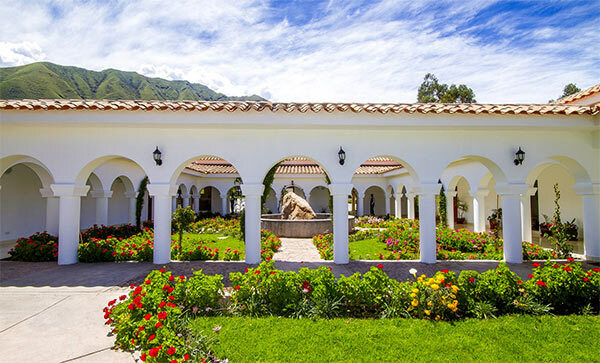 Immersed in the countryside in a gorgeous area, Inkaterra Hacienda Urubamba spans approximately 100 acres surrounded by imposing green mountains. 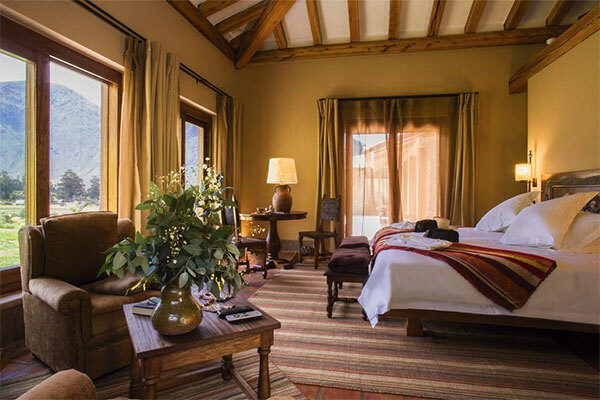 All rooms in the Casa Hacienda and stand-alone luxury casitas feature breathtaking views of the valley, immersing guests in open space, serenity and relaxing solitude. 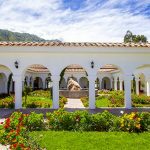 Architecture and interiors are inspired on the area’s cultural history, with colonial furniture, authentic Inca masks and handcrafted woodwork that add to the hacienda’s local charm. 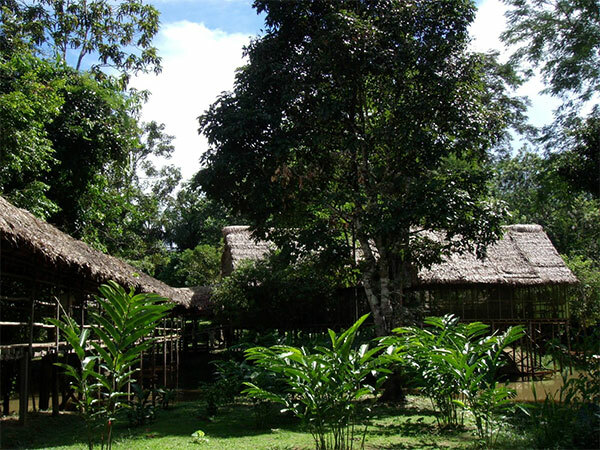 An Earth to Table concept is operated with a 10-acre organic plantation where guests are welcome to pick their own produce. 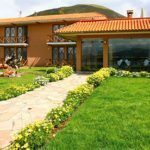 Carbon-free crops such as quinoa, Urubamba giant corn, medicinal herbs and a variety of potatoes are farmed with traditional hand tools and oxen, as done centuries ago. 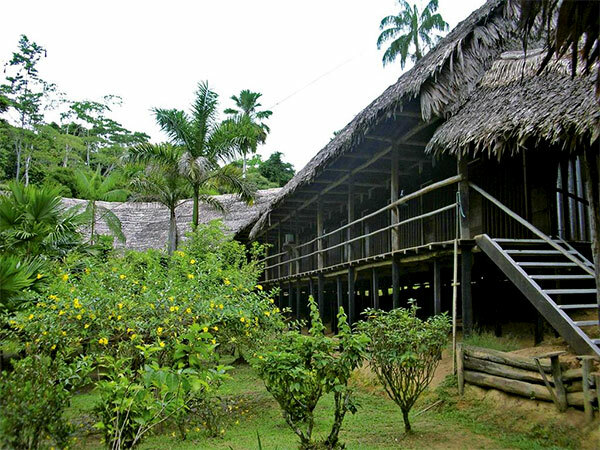 In Iquitos: Explorama Lodge. 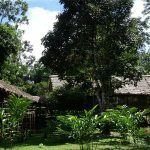 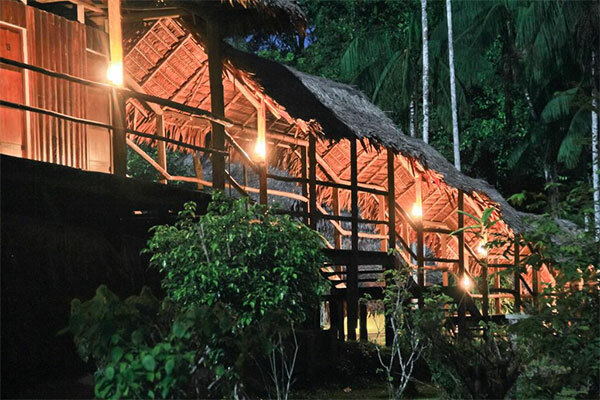 Located in an extensive Primary Rainforest Reserve 80 km/50 mi down the Amazon River from Iquitos, this typical palm-thatched jungle lodge is a nature lover paradise! 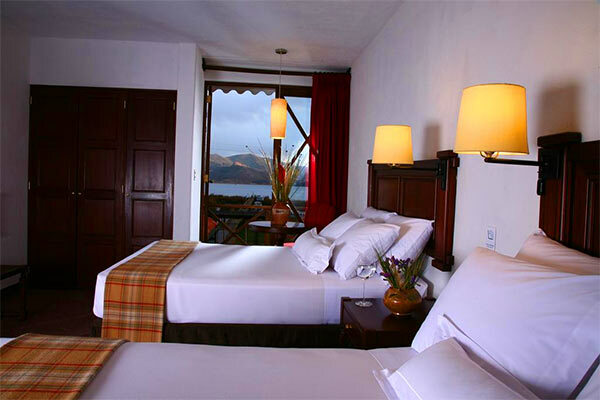 All the 40 rooms are screened and have private bathroom facilities. 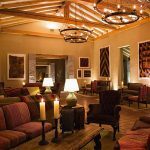 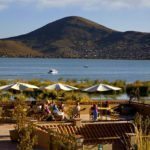 The Lodge offers a romantic atmosphere and covered walkways leading to the Tahuampa Bar attached to the dining room. 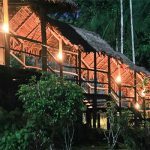 The Hammock House is the best place to relax surrounded by a myriad of rainforest sounds. 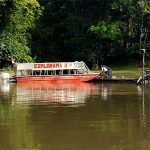 In the Amazon – Iquitos: Amazon Star. 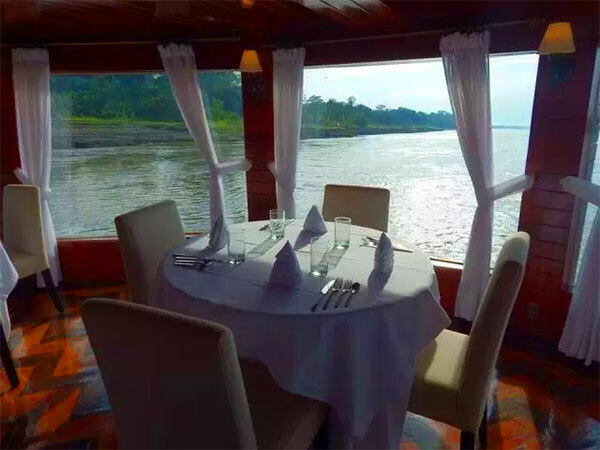 This fascinating cruise takes its passengers through the Amazon River on a journey where contact with nature will be present along the way. 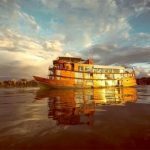 The Amazon is a living labyrinth of forests, wildlife and people, all bisected by a storied river meandering 4,200 miles across South America. 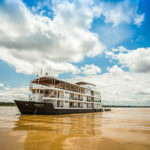 You don’t have to sacrifice comfort and world-class service to discover Earth’s mightiest river. 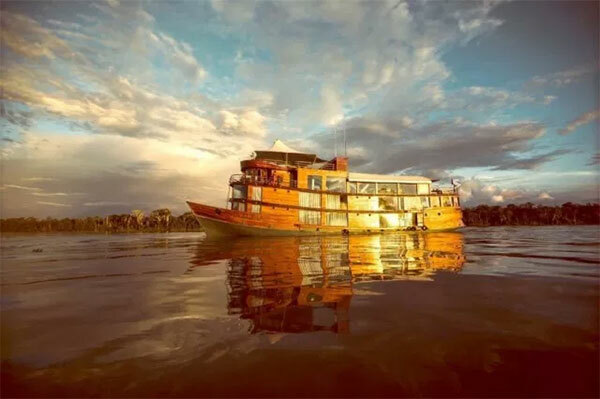 Delve into this pristine wilderness aboard the custom-built Amazon Star – a riverboat featuring gracious, 21st-century comfort and exceeding Peruvian safety standards. 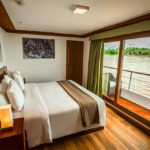 All airy cabins are air-conditioned with private balconies and floor-to-ceiling windows ensure you are constantly surrounded by rainforest vistas. 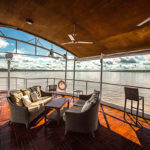 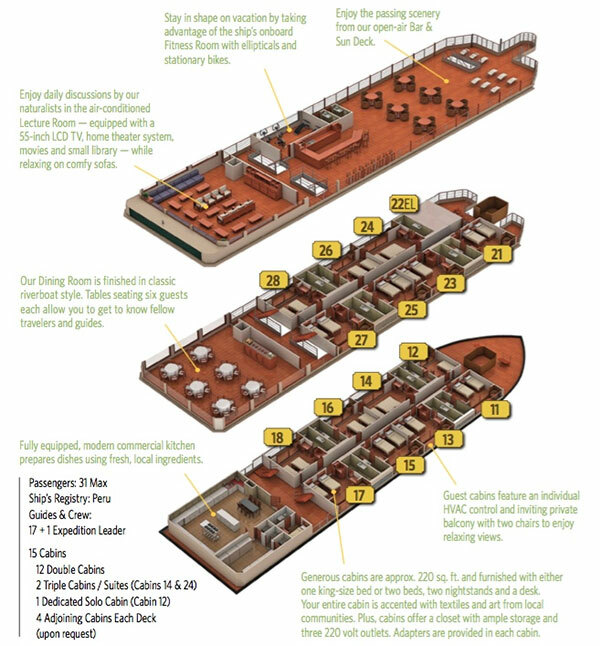 This custom-built riverboat boasts unrivaled public spaces, including the Amazon’s largest open-air Observation Deck, a modern Lecture Room and even a Fitness Room (a feature frequently requested by past guests). 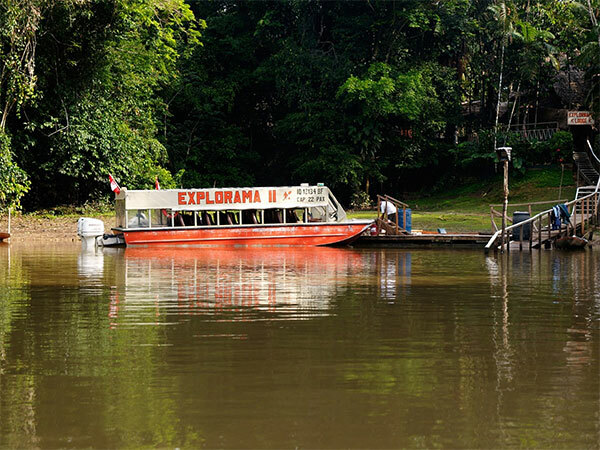 When visiting the Amazon, you deserve more than a simple “tour” of this legendary wilderness. 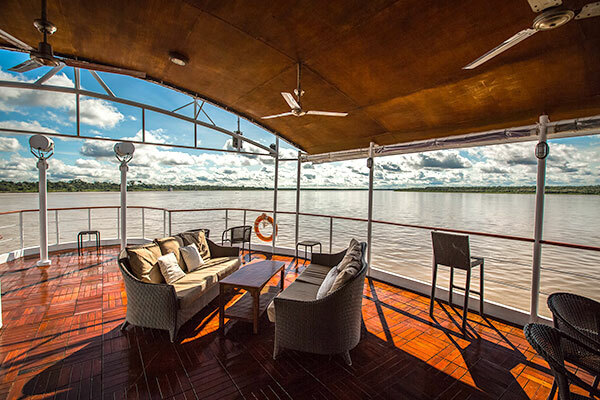 Every facet of the Amazon Voyage has been designed to ensure you aren’t a tourist, but someone who truly experiences the nature and culture of the Amazon. 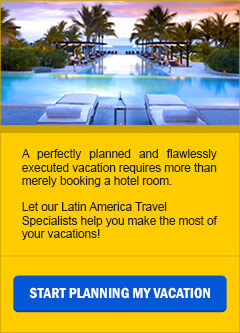 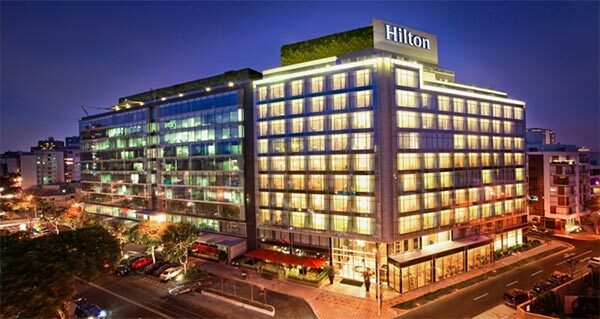 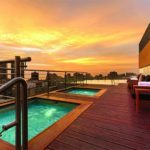 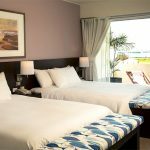 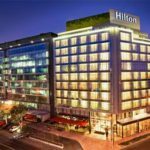 In Lima: Hilton Lima Miraflores Hotel is conveniently located in the heart of Lima, near the city center. 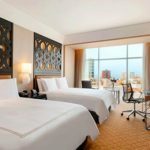 Prime entertainment is at bay in the Larcomar entertainment area, just steps away to abundant shopping, theatres, museums and dining in the most famous gastronomic boulevard in Latin America. 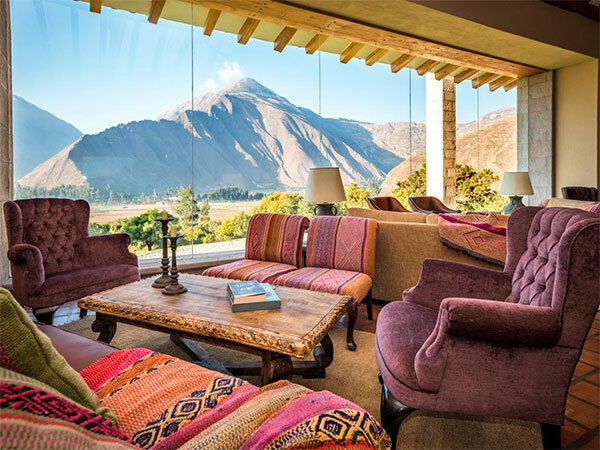 The hotel combines traditional 18th-century Peruvian architectonic elements with contemporary decor to create the perfect ambience. 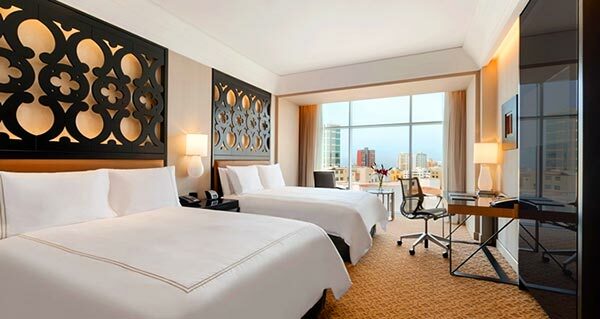 Our rooms are designed with comfort and convenience in mind; providing a place to unwind or to catch up on work. 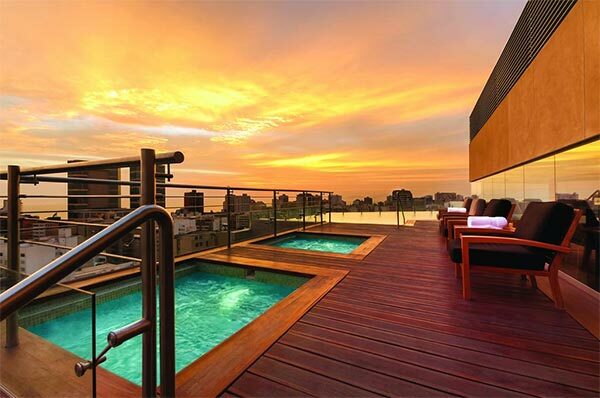 Explore the various types of rooms, explore the amenities, and choose the space that’s right for you. 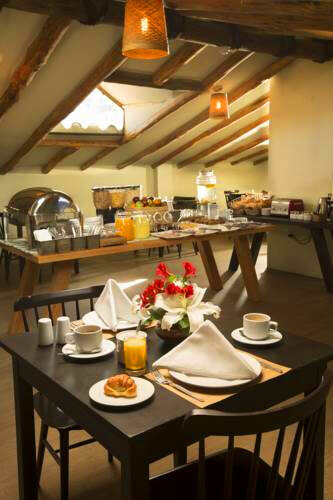 Enjoy a variety of service levels with our standard, suites, accessible and executive rooms, each with their own perks.